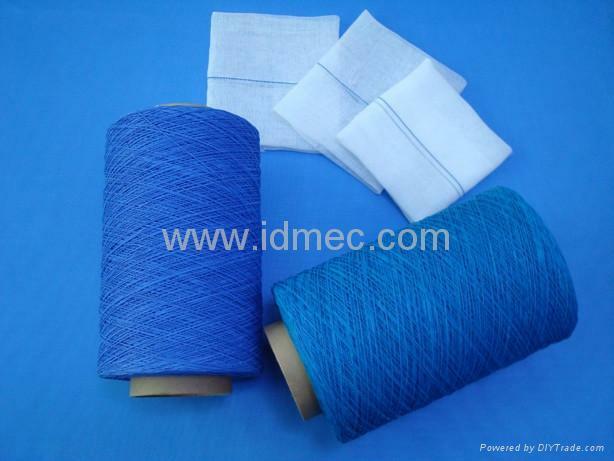 This product is an x-ray detectable yarn used widely in the manufacture of x-ray detectable gauze swabs and sponges, using both woven and non-woven fabrics. 12 box per carton. 25kg per carton.